Buy Porsche Turbo car battery online A high-performance sports car like the Porsche Turbo is designed to give everything that one wants from its vehicle. But even the best car on earth cannot perform without a quality battery. The reason why we have brought to a plethora of options to choose from. 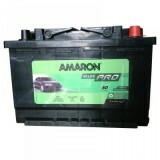 Buy Porsche Turbo car battery online at www.moxikart.com for the most genuine batteries that come from the most trusted brands like Amaron, Exide, Sf Sonic and Tata. 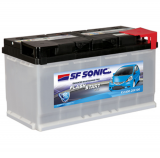 All of the batteries that we offer you comes with a guarantee from its respective manufacturers. Porshe established the Porshe India as its subdivision to become the leading automobile manufacturing brand in India. 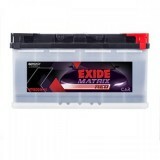 Moxikart provides batteries to a wide range of Porshe models that include the 911 Carrera Petrol, Cayenne UV Petrol, GT2 Petrol and Turbo Petrol at the cheapest price.